Deposing the Doctor: Why Do It and How Much Will It Cost? July 20, 2015 June 25, 2015 / Julie Brook, Esq. In cases in which there are medical issues, you’ll need to decide whether to depose the treating physician. Here are some considerations to keep in mind as you make this call. Illegible notes. You can ask a physician whose chart notes are illegible to read them into the record. Then you can decide what follow-up questions are appropriate. Foundational questions. If the physician’s deposition was noticed because the medical chart appears to be inconsistent with the plaintiff’s contentions about the nature or duration of injury, first ask some foundational questions. 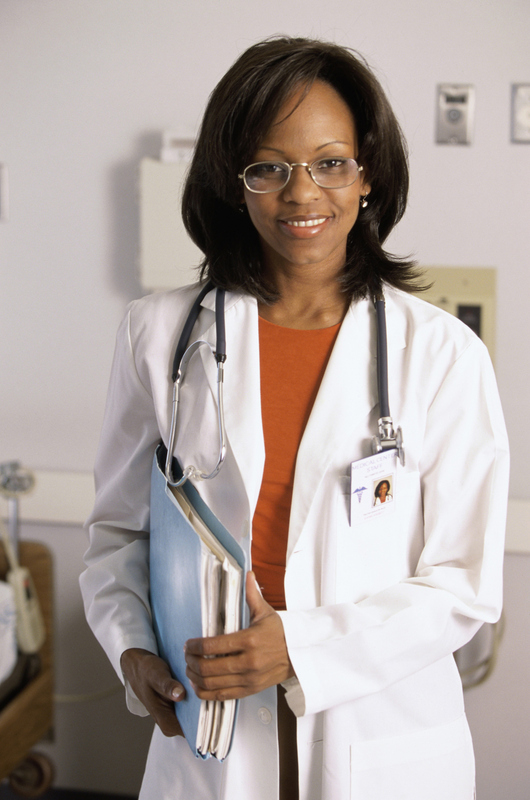 You can ask the physician to describe the customary practice with respect to charting information. The likely response is that significant information related by the patient or observed by the physician is noted in the chart. It’s also helpful to ask the physician if he or she has any recollection of a particular office visit independent of the information contained in the chart. The answer is often no. You might consider taking the deposition by video after giving proper notice that the right is reserved for the use of video at trial. See CCP §2025.220(a)(5)–(6). A video deposition may save the cost of paying each and every treating physician at trial, while still presenting relevant testimony. Take care when deposing the physician that the testimony is sufficient for evidentiary purposes, e.g., by laying a proper foundation for the testimony. See CCP §2025.260. If you’re asking a treating physician to express an opinion during the deposition, be ready to pay, at their reasonable and customary hourly or daily rates, for any time spent at the deposition “regardless of whether the expert is actually deposed by any party attending the deposition.” CCP §2034.430(b). A treating practitioner’s “opinion testimony” includes opinion or factual testimony about the physician’s past or present diagnosis or prognosis or the reasons for a particular treatment decision made by the physician. Opinion testimony doesn’t include only the reading of notes and symbols in the relevant medical records or, if not legible to the deponent, an approximation of what those words and symbols are. CCP §2034.430(a)(2). If you’re deposing a physician solely as a percipient witness, he or she isn’t entitled to expert witness fees but is entitled to his or her daily hourly rates for the time spent in deposition. But as a practical matter, counsel rarely question a treating physician without eliciting some opinions, and most attorneys consider it inadvisable to argue with a treating physician over the payment of expert witness fees. Such confrontations can produce a hostile witness whose testimony is less forthcoming or whose schedule for appearing at a deposition becomes inflexible. For everything you need to know about taking and defending depositions of both expert and lay witnesses, turn to CEB’s California Civil Discovery Practice, chap 6. And get step by step guidance through the basics of selecting, preparing, and examining an expert witness in CEB’s program Preparing and Examining Expert Witnesses: Reports, Depositions, and Cross-Examination, available On Demand.